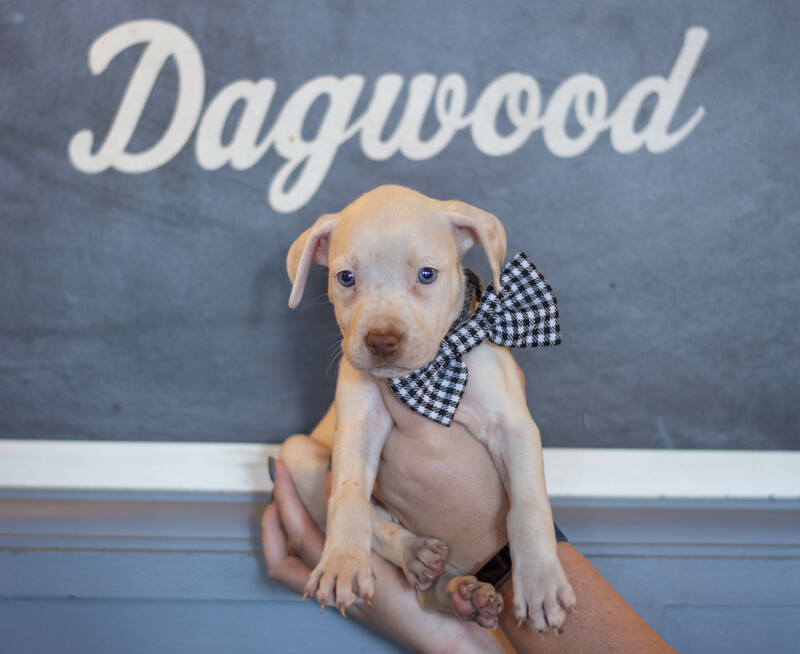 With 31 gorgeous rescue puppies in care how could we not celebrate by hosting another Puppies & Pinot event! Sessions will run for 30 minutes between the hours of 12:30 & 6pm with 4 dates to choose from and a variety of gorgeous puppies waiting to meet you! Tickets just $10. Book early to secure your spot!